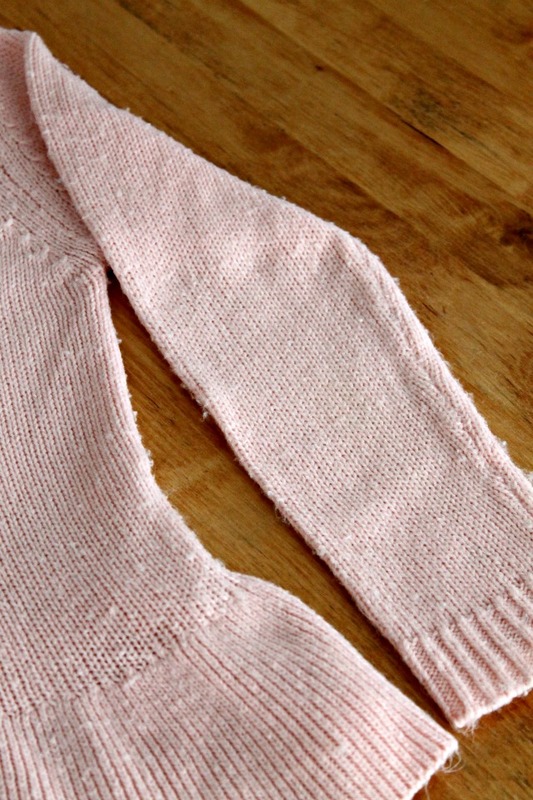 Learn how to remove ugly pills from sweaters. I know it is spring, but it is still cold in a lot of places in the country. When we lived in Syracuse, we were still wearing lots of sweaters this time of year. Here in Charlotte, we have had some cool days, and I have been breaking out some lighter sweaters to wear for myself and for Little Miss. 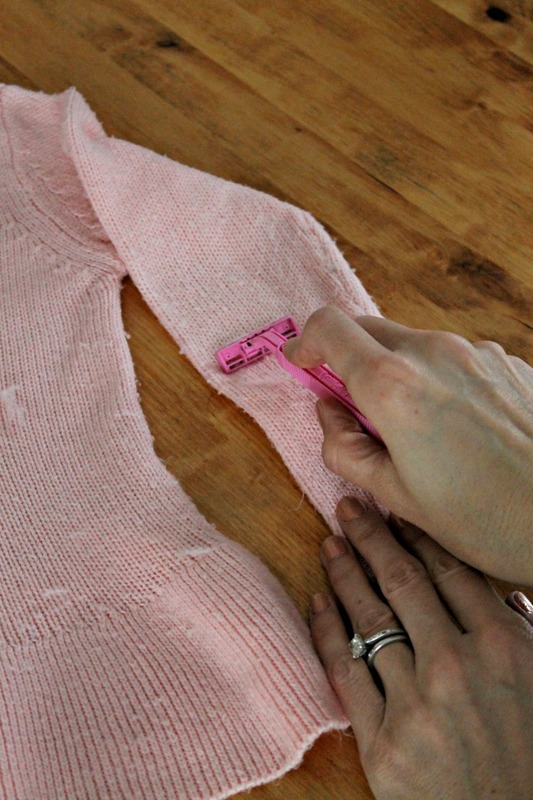 I noticed some of our sweaters were looking worn, so I am here today to show you a tip to make them look better. 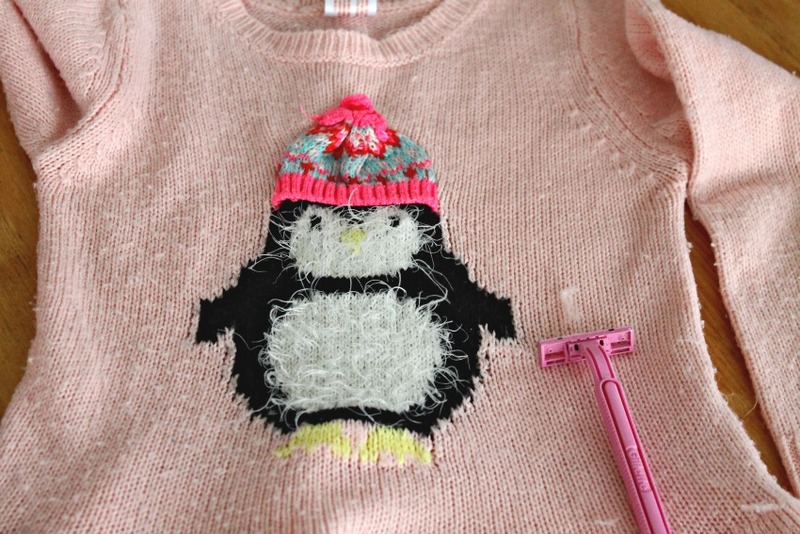 And by the way, here’s another post we have on keeping your sweaters looking nice. Here is a sweater Little Miss has enjoyed wearing. It was starting to really pill up and look tired. Well, I decided to get out a razor and basically shave off the little pill balls. I took some strokes and shaved off the pills. You can buy pill defuzzers like this one that my mom owns, but I just used a razor that I had on hand. I was shocked how well it worked. It is hard to tell in the picture above, but you can see the sleeve before. Here is the sleeve after. 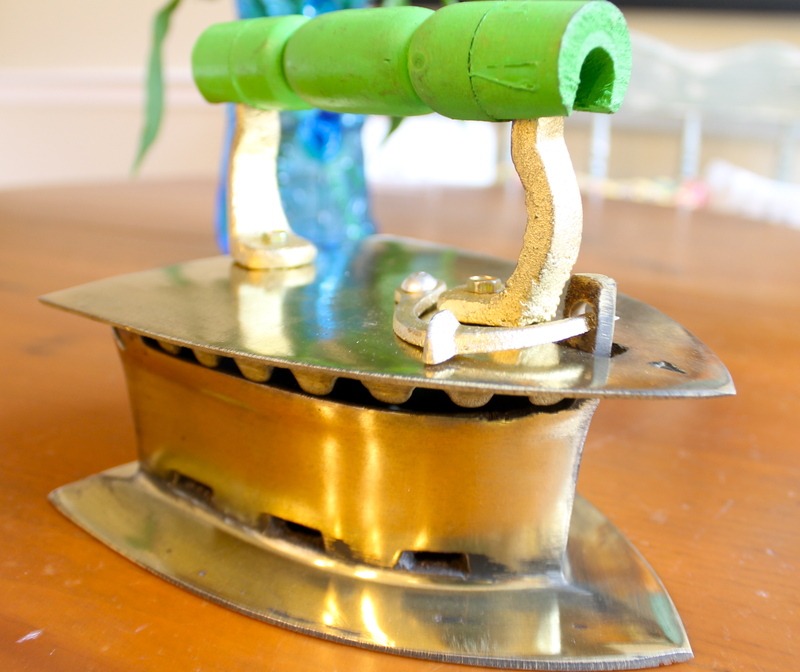 It still has some pills, but it is looking much better. So there is a little tip. 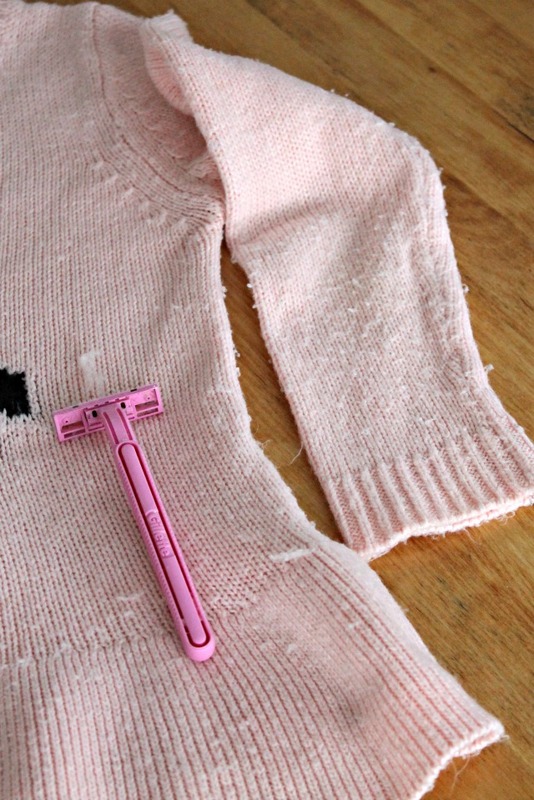 I have done this with a few of my sweaters, and it has made a huge difference. I would try it, Donnamae. If it already has a pill problem, it can’t get any worse.